Lightest, most comfortable, most durable HMG® ever. A legend reborn! Nearly 50 years ago, the HMG® changed fishing forever as the world's first graphite rod. 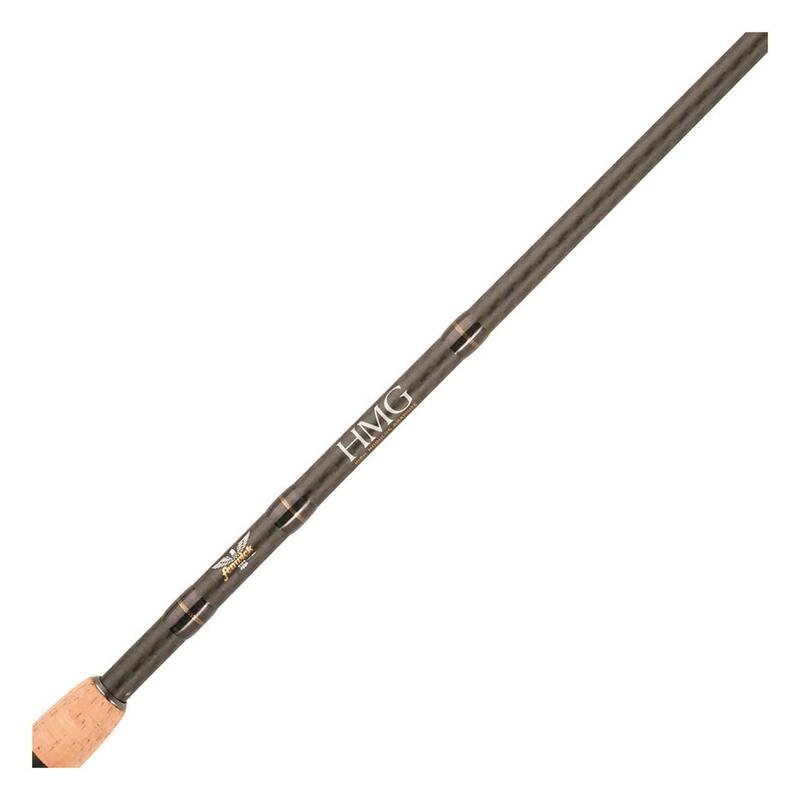 Now Fenwick® has reinvented this classic, making it lighter, more comfortable and even more durable. 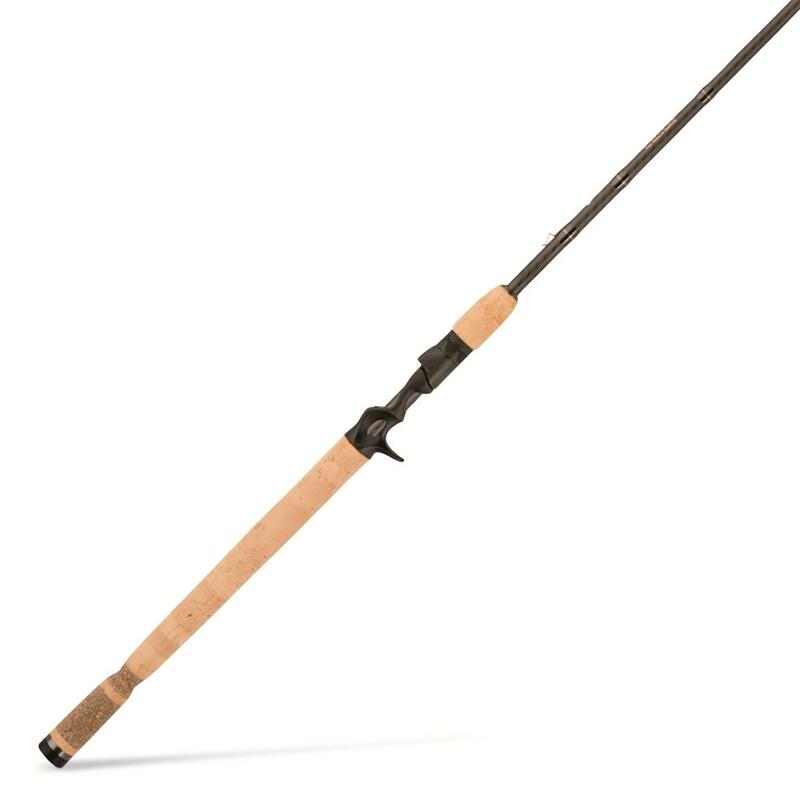 You'll love the performance and handling of this Casting Rod, and you'll notice the difference. Fenwick has the length and action you need to get you on the path to putting more fish in the boat. 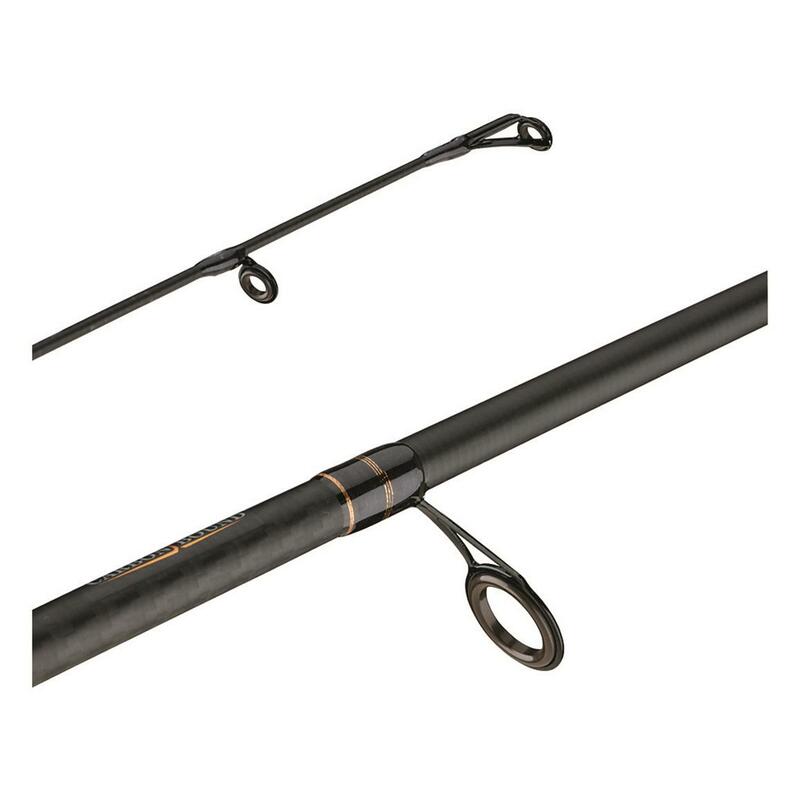 Fenwick HMG Casting Rod, 1 Piece is rated 5.0 out of 5 by 7. Rated 5 out of 5 by Took from nice and light Just bought this but it is -35 deg. out and won't use it till summer. Bought it for jigging for Lake Trout and think it will work just great. Rated 5 out of 5 by Always Fishing from Always Fishing I own all types and price range of fishing rods and this is the best bang for the buck I have found. The rod is light as a feather and as sensitive as any made in its price range. I have a few of them (7) and I love them. My favorite is the7'6 med\heavy with extra fast tip. It's very stiff but it will set the hook with ease the bring the fish out of the rough stuff. Trust me if you are trying to decide on a rod this one is what you are looking for. Rated 5 out of 5 by Fishguy605 from Best Rod for the money! I own 8 of these rods and am overly impressed with the quality. For the price, you cannot beat this rod. I use it for rigging walleyes, casting jigs, or trolling crankbaits. Great rod...won't go fishing without one! Rated 5 out of 5 by JMBASS from AWSOME I HAVE 8 FENWICK HMG RODS AND THEY ARE VERY SENSITIVE, STRONG AND LIGHTWEIGHT. WONT OWN ANY OTHER RODS BUT THESE. Rated 5 out of 5 by RDcat from Still in love with Fenwick Purchased this rod for square-bill cranks and other shallow running baits.Absolutely love it! Rated 5 out of 5 by Walleye catcher from Great Action best bottom bouncing rods Ive found I've used these rods for the past 5 years and love the action and sensitivity they provide. I use the Medium Fast action to pull 2 ounce bottom bouncers and they work great. Rods are easy to read and bites are easily detected. Get caught up in a great rod and reel combo offer. Smooth cranking performance and precision casting control.